Delivery Duty Paid in Shipping - What is DDP? The shipping term Delivery Duty Paid offers the buyer peace of mind that all costs are known up front and there shouldn’t be any additional costs when collecting the goods. 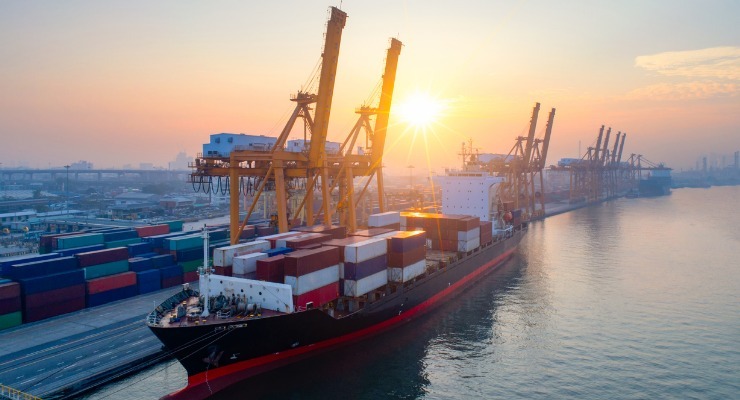 What Does the Shipping Term CNF Actually Mean? 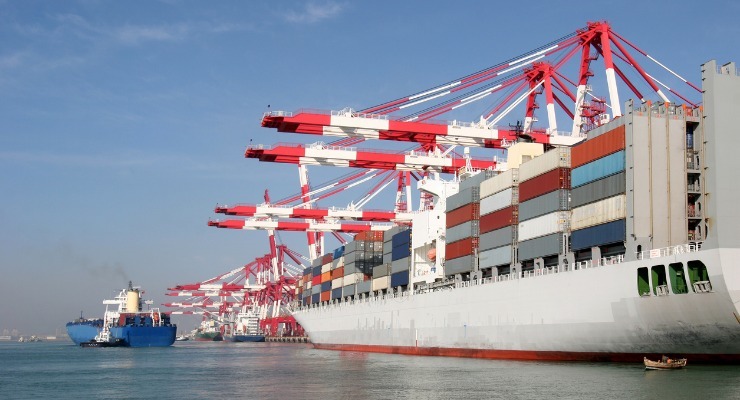 Not sure what the acronym CNF on your shipping contract means? Find out so you know when your liability for the goods begins and if you are responsible for organising insurance. 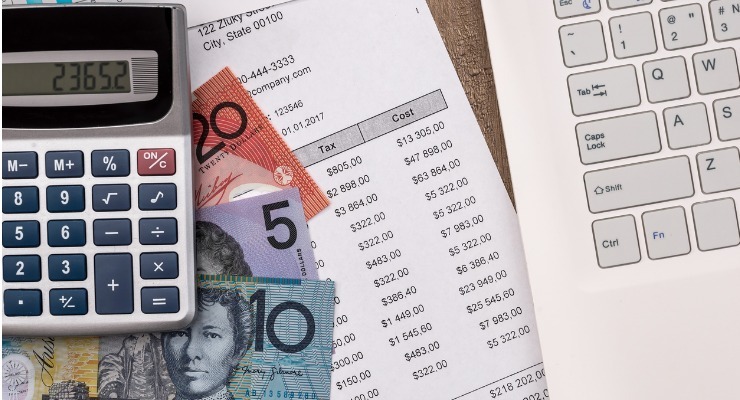 Did you Know There’s a GST Deferral Scheme for Imports? If you're importing goods for home consumption, you may be eligible to participate in the GST Deferral Scheme. Chinese business culture is quite different to the Western way of doing business. Make sure you know what is likely to offend before visiting China; a slip-up could be awkward and damage your business relationship. 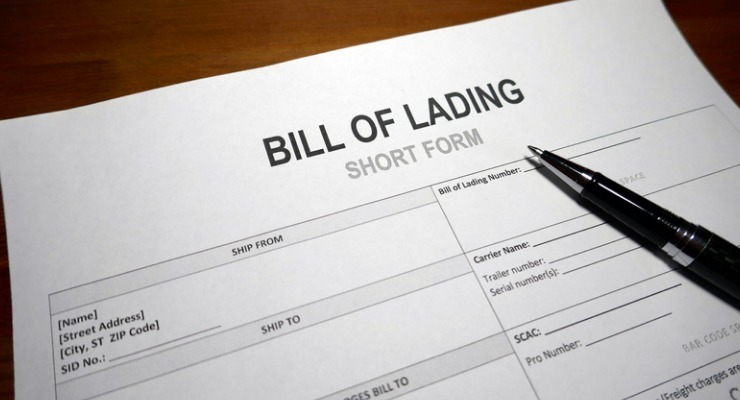 A Bill of Lading is the important paperwork needed to track goods and payments during shipment. 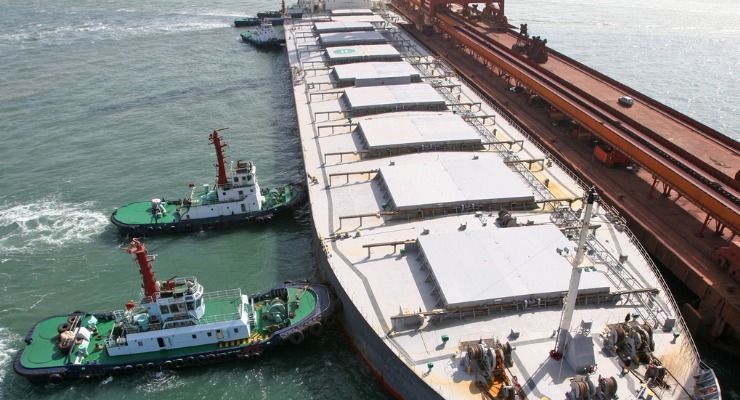 The type of cargo will determine whether it’s break bulk or bulk shipping and the type of terminal it needs. 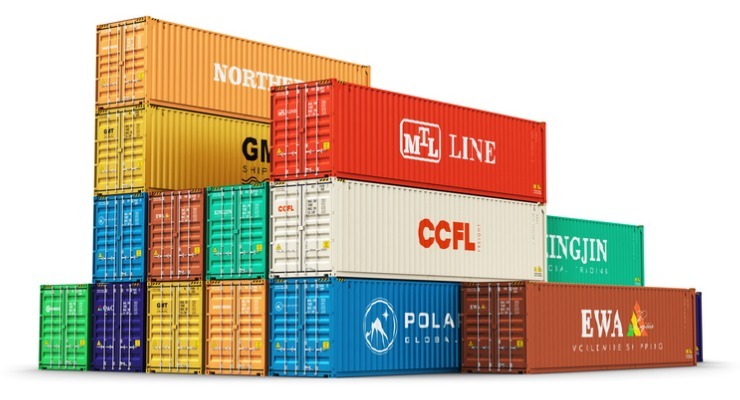 Shipping containers come in several standard sizes - find out what the different types of containers are and the best use for each size. 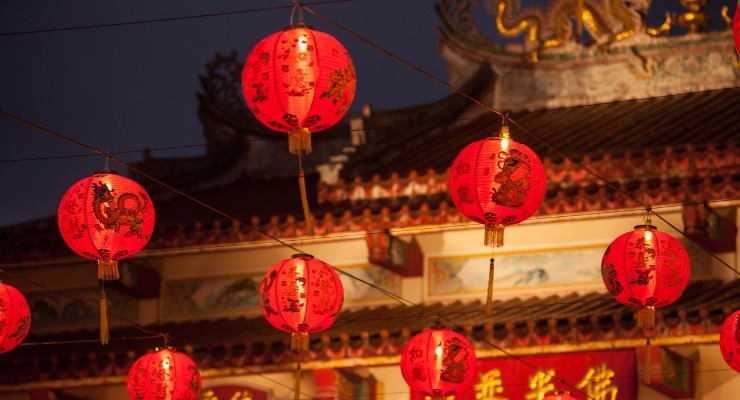 October is the best time to start planning for next year’s Chinese New Year so you aren’t scrambling to beat the deadline or pay top dollar for shipping. 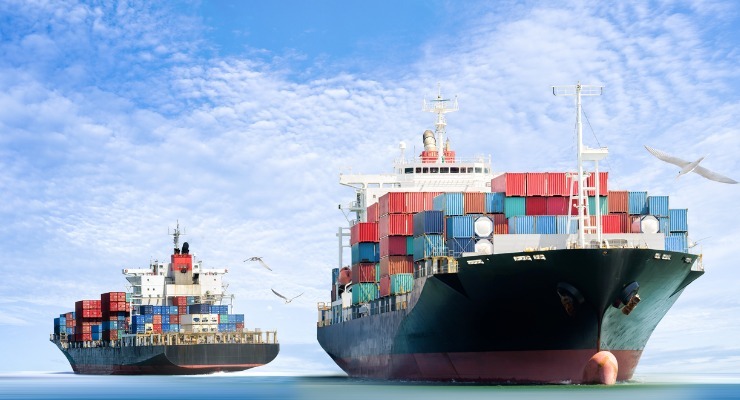 Shipping isn’t simple with many variables, costs and countries involved. Abbreviated shipping terms have removed the ambiguities. No one wants to pay high shipping rates as they can have a significant impact on the unit price. Find out how you can get the best possible rate for your next shipment.